Have I mentioned that I'm a lover of Indo-Chinese Food? Oh yes, I am and so is my better half when it comes to Manchurian:) Although its a uses Chinese ingredients, Manchurian is an Indian creation and has become part and parcel of many fast food joints in India. Even in five star hotels it's served with glitz and blitz. It has shaped into Indian istyle to match the taste of mass audience. In a pan take little oil and fry chopped garlic, chillies and ginger. To this add Capsicum and saute it for 1-2 minutes. Cut Baby Corns length wise and keep aside. Make a little thick batter with maida, cornflour, chilli powder, salt with water. Coat the baby corn with the batter and then deep fry at medium flame till they turns golden brown. Add the fried babycorns with the sauce you have prepared and mix well. Hehehe....I am planning to make chinese food for dinner tonight!!! I bought caulifower though, to make gobi manchurian, Had I known, I would have picked up some corn too!!! That looks really yummy..what else did you make with it? I am planning to make Gobi Manchurian,Spring rolls, and Fried rice. it look too good. what trupti didn't have is i got in my fridge since 3-4 days :D, its time to bring them out and use it this way :D .
I lo--ve baby corn manchurian. I have been wanting to try some corn recipe for a long and this one looks great to start with. Thanks for sharing Supriya....love chinese food, but don't get good Indian chinese here. Now I'll make it myself. That's an innovative recipe for manchuria. Will get the baby corn and try it out soon. I have tried the same recipe with 'ajinomoto' (added in pinch quantity), as someone said to me that the authentic taste of chinese dishes is due to this ingredient. What do you personally recommend though ? 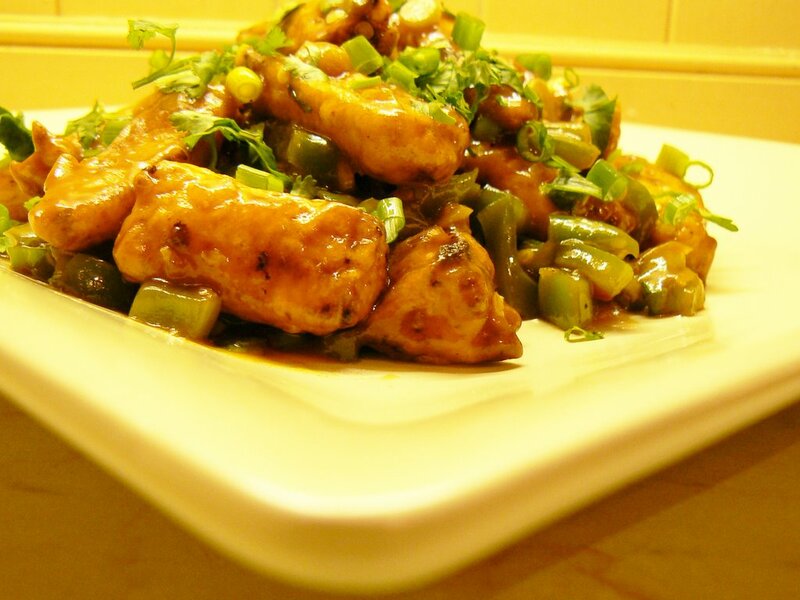 I have given this "baby corn manchurian" recipe a try with subtle differences. Someone told me to add a pinch of "Ajinomoto" to get the authentic chinese taste. Also I did not read the usage of the maida/flour in the recipe. sorry, i was away on holiday. just saw ur comment. yes, ajinomoto does add more flavour to chinese food. u can add a small pinch of ajinomoto to base sauce. but i have read somewhere that its not good for health. so i use it in moderation and not very often. i have made changes to the recipe instruction. thanks for pointing it out. u add maida with cornflour to make a thick batter. Thx a lot 4 this wonderful recipe..just finished preparing it..turned out to be mouth watering.. 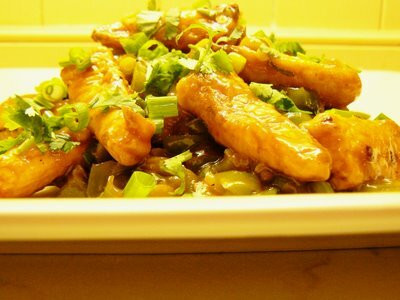 This recipe is awesome!I made mouth watering manchurians yesterday, thanks to u.. My husband liked it a lot too:) Thanks for the recipe dear.. I visited this website very recently for the first time and was amazed at the number of recipes you have posted along with well taken photographs. I tried your Gobi Manchurian recipe over the weekend and it was a big hit! It was just perfect. My hubby and I enjoyed it so much! Hi, I tried your recipe for baby corn manchurian and it came out pretty good. I also added cauliflower to it. However, it wasn't crunchy - should it be? thanku ranjani for ur feedback. i really appreciate it:) do let me know if u try any other recipes from my blog and if u r a lover of indo-chinese food then i would recommend u to try veg balls in garlic sauce. 1. add little more of corn flour for teh dipping batter as corn flour gives crunchiness to the manchurians when fried. 2. add fried manchurians to base sauce just before serving. a warm welcome to my corner:) i am really glad to know u will be trying this recipe as it is one of our favourite recipe. infact i am gonna make this for my hubby over the weekend. do let me know if u have any doubts and good luck dear:) i am sure u'll impress ur MIL and hubby. Sia! Thanks so much! It worked out pretty well... It got over in about 10-15 mins flat! :). MIL and hubby both thought it wsas great! Have a small doubt... How is the baby corn machurian gravy made? :). glad to know u enjoyed the manchurian. this recipe is for dry manchurian. if u want to serve it with gravy with fried rice or plain steamed reice u can follw this recipe where i have posted a recipe for garlic sauce. make dry baby corn as instructed and serve it with this garlic gravy. do let me know how u like it. 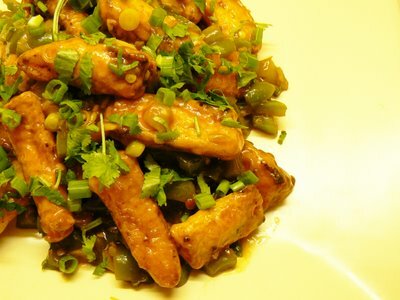 Yummy recipe, Great effort.... Hey i have always wanted to make Baby corn Manchurian... but i dont really know wer i can get fresh Baby Corn MAnchurian in US (Georgia)? Can u please guide me? Shraddha, I live in UK not in US. Sorry I cant help you with this query. I never would have thought to make baby corn manchurian (though I love gobi and vegetable manchurian). Sounds delicious...I'll give your recipe a try! 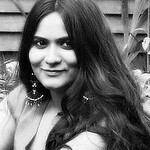 @ratna kakkad, Thanks for the thumbs up :) glad u liked it!